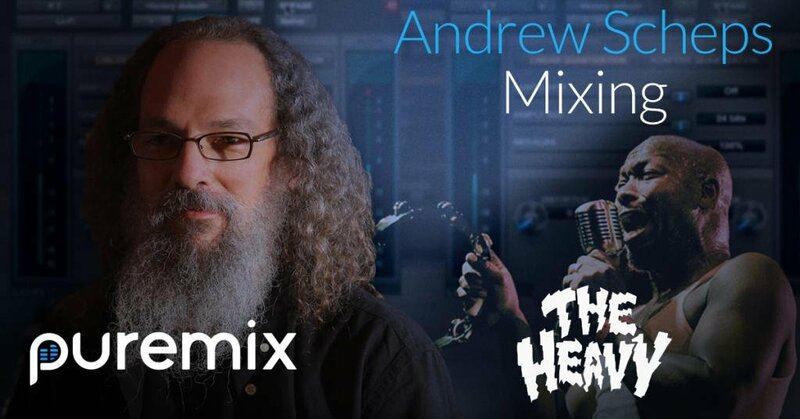 In this pureMix.net exclusive, Grammy Award Winning Engineer, Andrew Scheps, breaks down his stylized mix of The Heavy’s "Since You’ve Been Gone". - How to tackle instruments like Baritone and Tenor Saxophone, Trombone, Trumpet, Glockenspiel, Piano, Pipe Organs and more to work cohesively and fit into an aggressive rock mix. 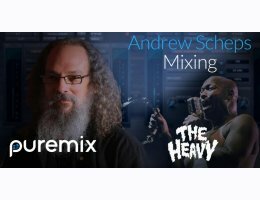 - How to add density and size to drums using Andrew’s famous "Rear Bus" technique.